We can send and Pack everything (Documents, Passports, Personal Items,Bags & luggages ,ETC) to all around world without any limitation. We care about our customers and always seek to deliver the most optimal customer solutions. Courier service is largely about trust. Trust in packaging and shipping so your documents and goods arrive safely and in a safe condition. We will ensure that. 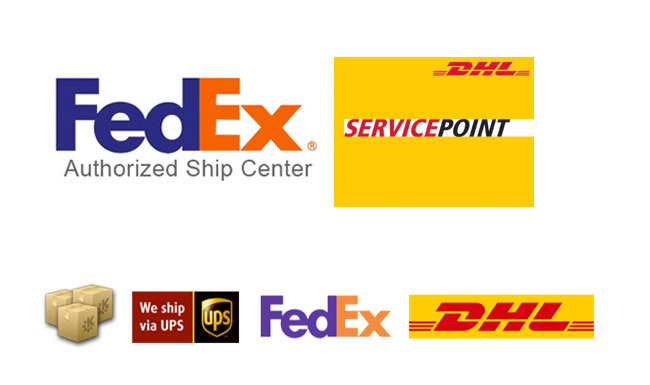 That is why we are certified as your local Service Point for FedEx, DHL and UPS. 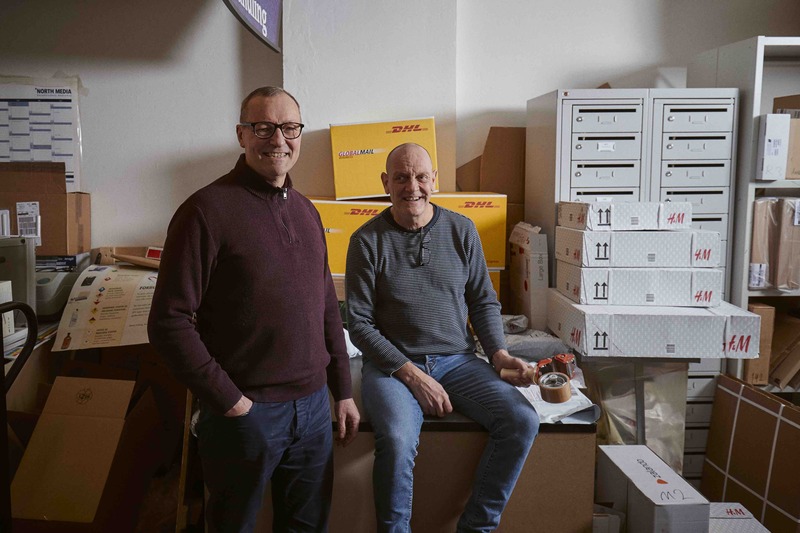 In 2008, we merged with CPH Solutions A / S. The merger occurred as a natural further development of good and strong cooperation and in order to ensure an even stronger position in the market.In 2009, we had to prove that the space had become too tight, and therefore we moved to larger premises where we can now receive larger shipments on pallets for possible. Repackaging and distribution. 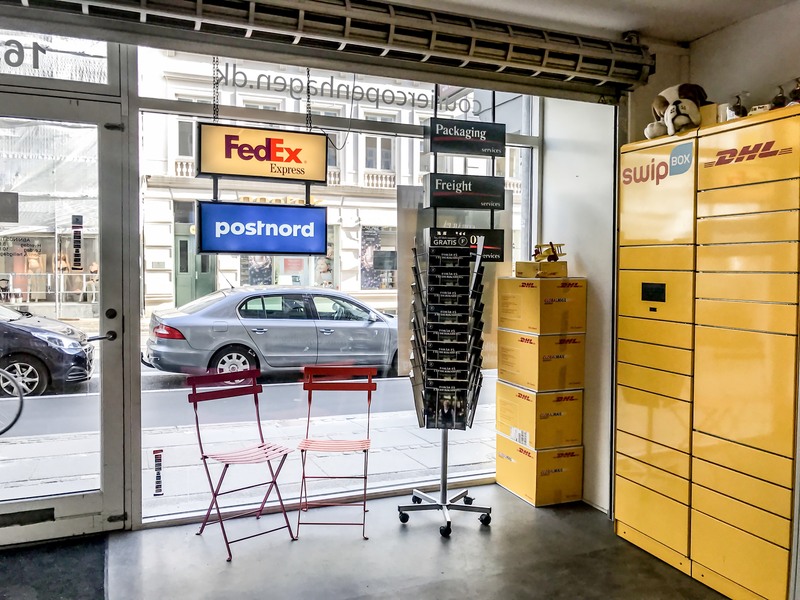 In addition, at the beginning of 2012 we were certified as FedEx Authorized ShipCenter, the only ones in Copenhagen and Zealand. For our customers, it means that both industry and private get professional service from our experienced shipping staff. 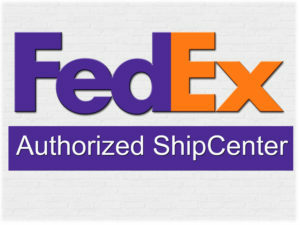 We provide packaging materials and provide help with packaging, and we provide free FedEx boxes and FedEx envelopes. In addition, we offer both FedEx Express and FedEx Economy Services and we prepare FedEx AWB and export documentation for our customers. 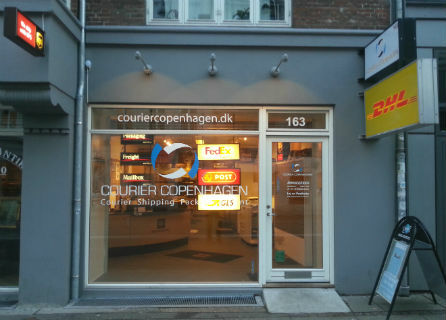 At Courier Copenhagen we have cooperation agreements with the world’s leading courier and transport companies: UPS, FedEx, DHL,DSV Transport and Post Danmark. This allows us to ensure our customers the optimal transport and shipping solutions. We handle all kinds of shipments – including import / export, pickup, package assignments etc. and we deliver to most destinations in the world within 1-2 business days.